The Ultimate Performance. 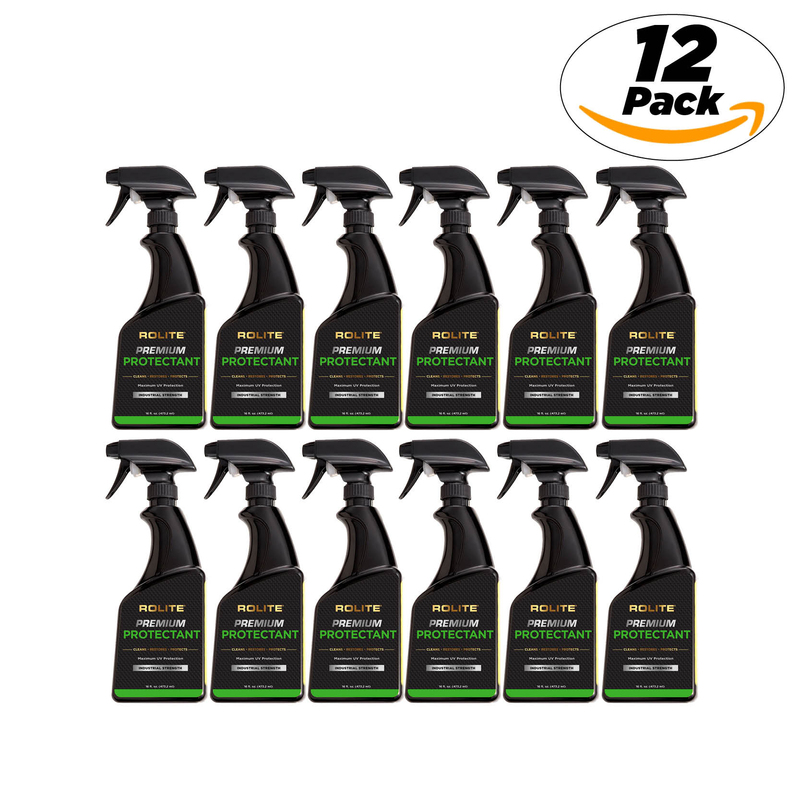 The Ultimate Shine. 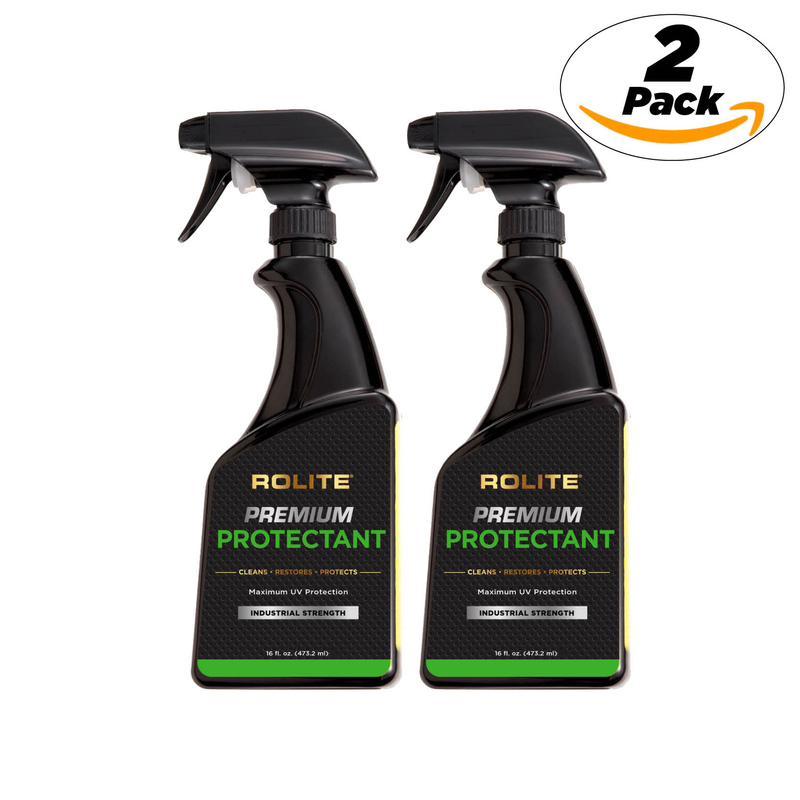 Be the first to review “Rolite Protectant 16oz Bottle – 2 Pack” Click here to cancel reply.